Payment SaaS – Gateway for REST API – Omaha, NE. US. Software platforms using payment saas tech-driven gateway are free to explore every solution in our REST API arsenal. 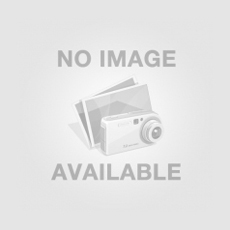 And integrating with…..
Anchanto – eCommerce Warehouse Management System (eWMS) – Pune, India. 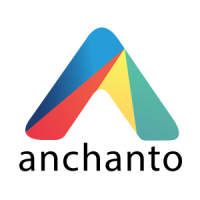 The Anchanto eCommerce Warehouse Management System (eWMS) is a proprietary SaaS platform that enables B2B & B2C eCommerce for 3PLs,….. If you wish to move to a better solution to make your business run better then SAP B1 solution would…..
InfiniteT3ch is a IoT development company that develops M2M software for the smarter workplace. 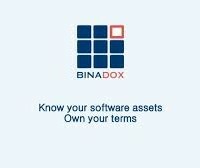 It’s software is developed for existing…..
Binadox provides a software license compliance and software usage monitoring solution for SAM, IT and legal departments, helps preventing legal…..
DataSunrise, cross-platform and high-performance software solution for databases. Waytoweb is a web design & web development Company. 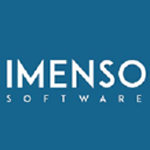 We are specializes in Web design, Web Development, software development, Mobile…..